Medical students often have suicidal thoughts. Recent research has revealed that a lot of medical students across the world are more prone to depression and suicidal thoughts. 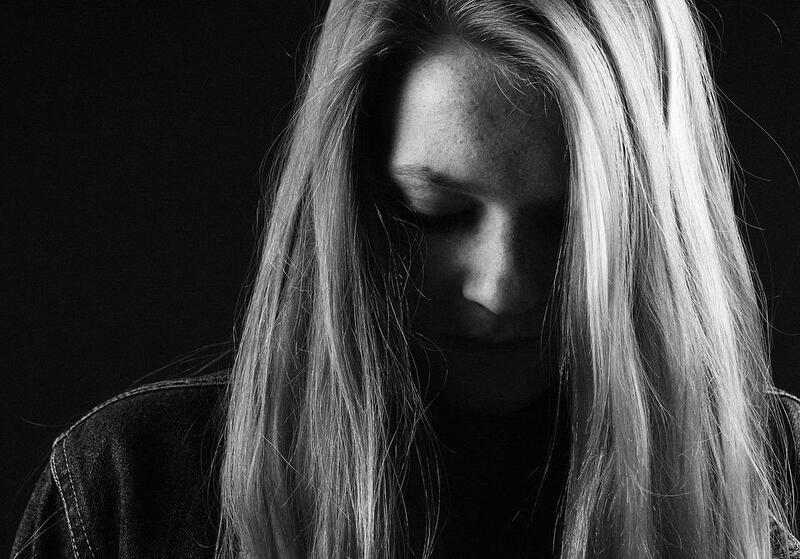 Based on the latest study, roughly 25 percent of the medical students living in 47 countries experience symptoms related to depression and around one in ten has suicidal thoughts. During the survey, researchers reviewed various studies conducted between 1963 and 2015 which involved over 129,000 medical students living in 47 countries. The findings revealed that 27 percent of the medical students were depressed or at least experience the symptoms of depression, whereas 11 percent of them had suicidal thoughts. Worse, just 16 percent of the medical students who were depressed decided to seek medical attention. This means that most of them were either unaware of their condition or they simply thought that they could manage the symptoms without seeking help. The scientists underline that the problem of depression is usually kept between doctors and medical students. Srijan Sen, one of the co-authors of the study from the University of Michigan, said that she came across many students who were depressed and who had at least one suicide attempt. Sen explained that one of the main reasons why she decided to work in the study was that one of the students she knew completed suicide. Sen says that she knows that depression is a prevalent condition among these people, so she wants to raise awareness about this issue. The scientists underline that the medical school is a very competitive environment where students must try hard to stand out. The problem is that along the way, many of them find it difficult to continue and become depressed or worse, they start having suicidal thoughts. Based on the study findings, stress and anxiety represent two major factors influencing the development of depression among these students. As such, the researchers believe that the best way to reduce stress and anxiety is a different curriculum of medical schools. Also, medical students should be evaluated by health care professionals on a regular basis. The scientists say that they will continue their investigation to find out the best strategy to address this issue.